Rangers have released information about the process for applying for tickets for this game. 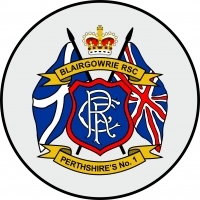 You can find all the information under ticket information on the Rangers Website. However in summary. There will be no allocation of tickets through the CCCS. The club will receive a very limited number of adult tickets and it is likely they will need to be balloted.